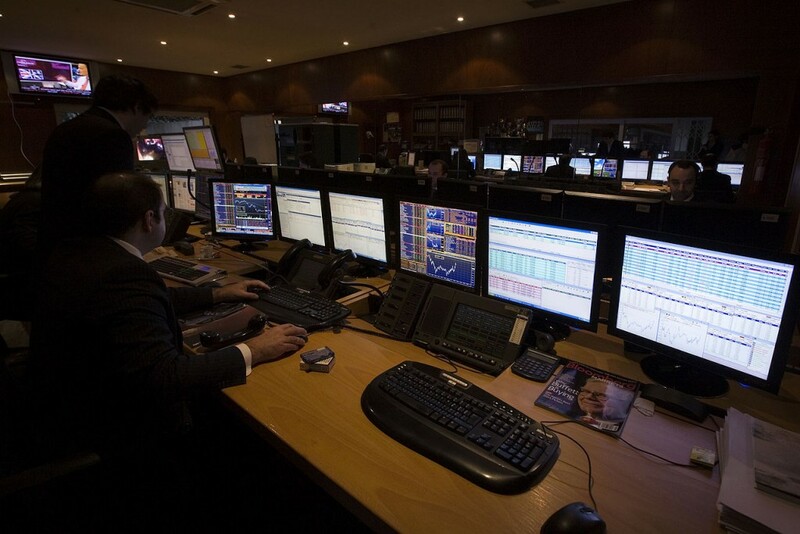 You may be wondering how live trading rooms help can escalate your trading results. Well, my first time hearing about a trading room, I thought of ‘come to my trading room’ book by Dr Alexander Elder. In this classic book, Dr Elder shares his trading techniques, analysis methods, how to use indicators as well as his approaches regarding trading psychology and money management. A live trading room and the book are similar in that you get a chance to learn how experienced traders use different techniques and approaches when dealing with the market. Their differences are that the live room trading is not in book format or recorded. The mentorship is done via a live connection using a computer screen where traders can take the lessons in real time about the market and its analysis. 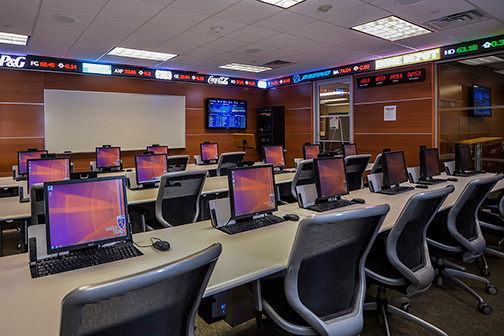 A live trading room connects traders through the internet where the mentor’s computer is linked to other traders who are all over the world. It allows the other traders to listen to what the guide is saying, see the mentors screen as well as communicate with them through messages. 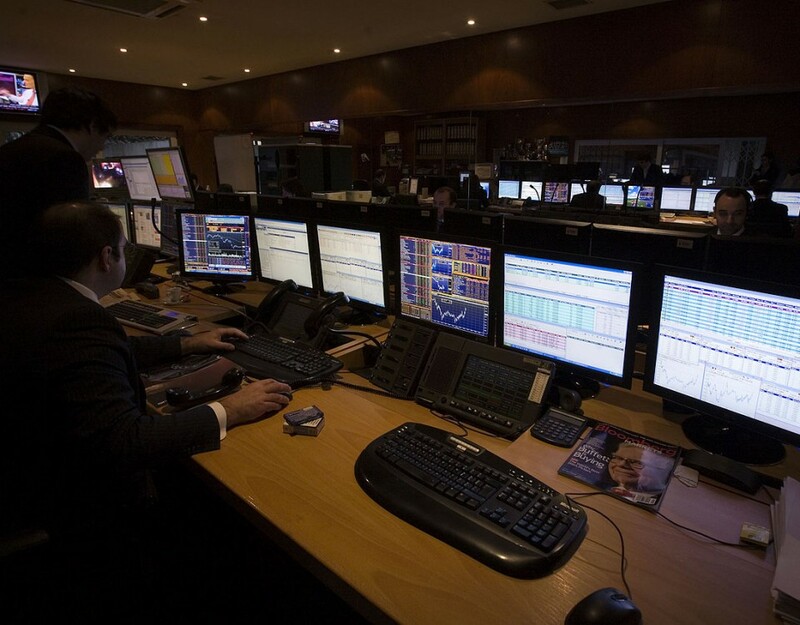 The trading room focus may involve stocks, indexes, ant tradable commodities or forex where the concept is explained through charts and other presentations.